These Flourless Coconut Cookies are absolutely delicious, easy to make and only have 5 simple wholesome ingredients. Making it a perfect snack. 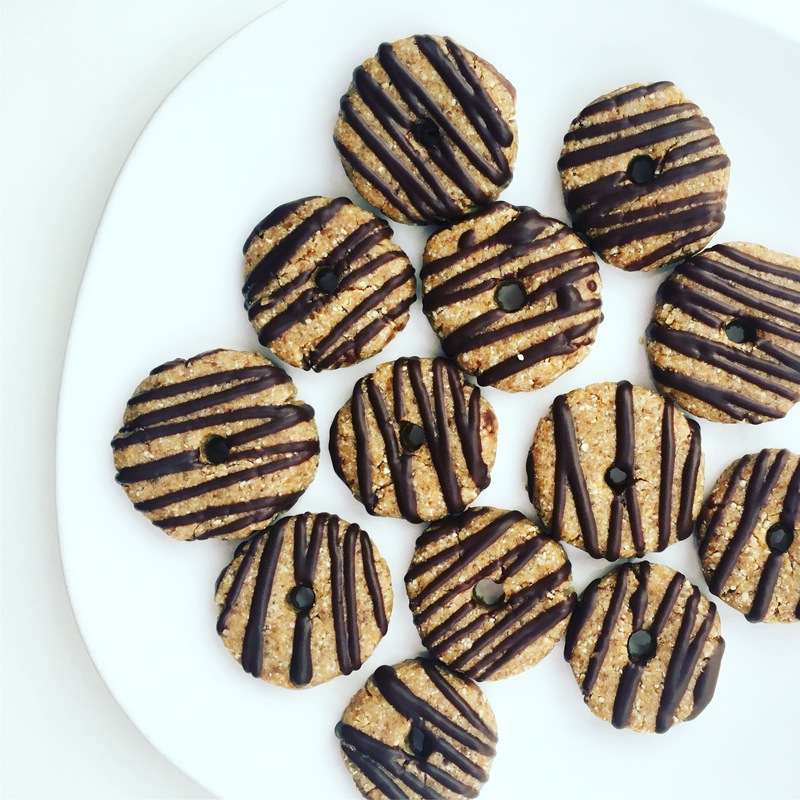 These healthy Coconut Cookies are vegan, gluten-free and packed with goodness.